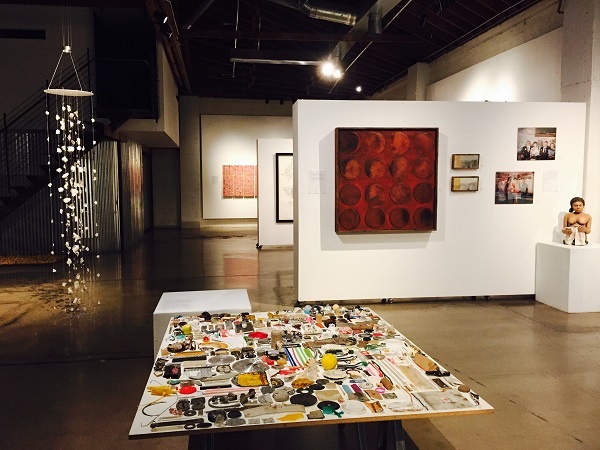 When first opening its doors in 1999 as the Phoenix’s largest gallery space, monOrchid found itself in the soon-to-be hub of downtowns arts district and new business developments. 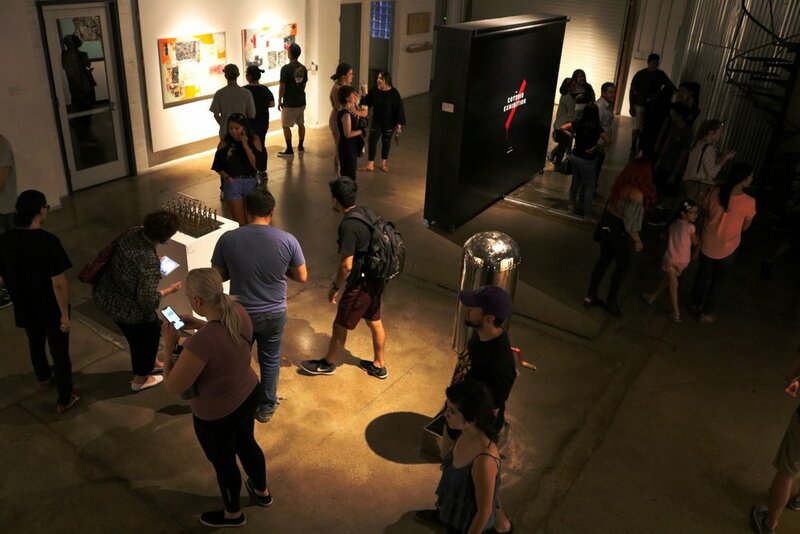 In the heart of downtown Phoenix’s famous Roosevelt Row Arts District, this unique space not only draws large crowds for monthly art walks, but has actively promoted the arts since its start. 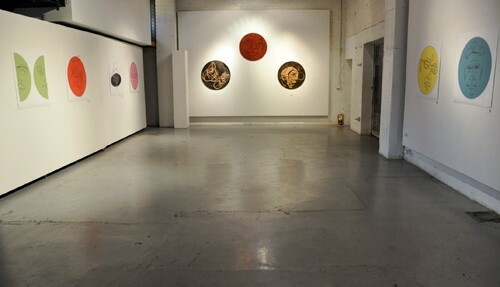 The gallery features an entirely open floor plan, several modular gallery walls and a cycloramic backdrop; allowing for each exhibition to inhabit itself innately. 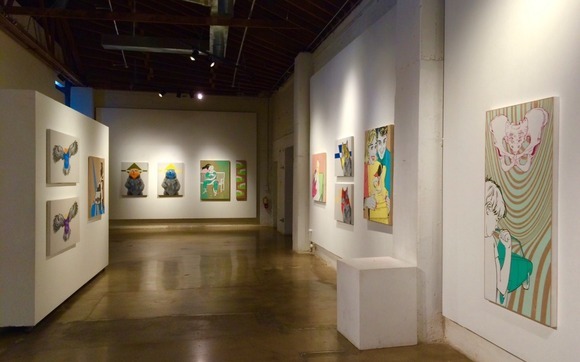 It’s quarterly exhibitions feature a wide variety of artistic mediums and styles, each reimagining the space. 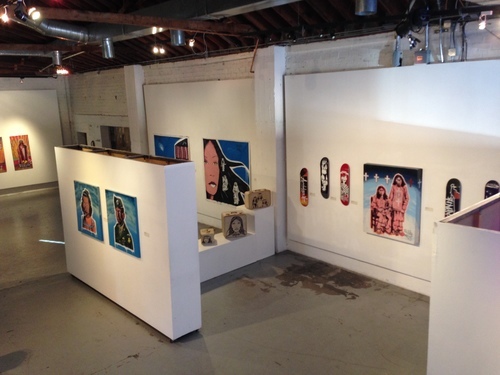 Artists shown are represented by the gallery with full support. Learn more about our current stable of artists.